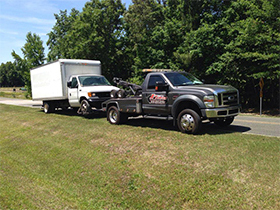 Welcome to A Plus Towing & Recovery Inc, Central North Carolina’s professional light duty towing, recovery, and repossession service. The company has provided experienced service to vehicle owners as well as automotive and financial institutions within a hundred mile radius of Raleigh since 1998. Courtesy and respect are an integral quality for staff and drivers. Our family owned and operated business is located at 5020 2nd St, Raleigh NC. We understand how frustrating it is when a vehicle breaks down away from home. 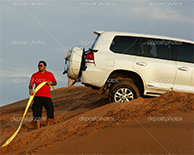 We respond to the call for assistance and resolve the problem so you are back on the road quickly and safely. Because driving hazards like overheated engines, flat tires, dead batteries, and fender-benders happen all the time, our drivers are available 24 hours a day, seven days a week. Automotive and financial institutions holding vehicle titles on defaulted loans can rely on our ethical business practices when repossessing a vehicle. We compare the VIN number to verify the right vehicle is recovered and returned to the rightful owner. Please call for a quote on this service. 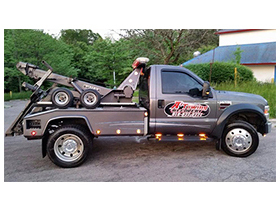 About A Plus Towing & Recovery Inc.
A Plus Towing & Recovery Inc is a family owned and operated business located in Raleigh, NC. C.Todd started the company in 1998 and formed a North Carolina corporation on January 14, 1999. Although we cover the entire North Carolina area our major focus is on areas within a hundred mile radius of Raleigh with a strong emphasis on repossessions. Customer service is a top priority at A Plus! Our drivers are thoroughly screened before they are hired and must maintain an excellent driving history. We are fully licensed and insured, and are proud to be a member of the community. Light Duty Towing: Operator skills vary according to the type and weight of the vehicle involved, such as 4-wheel and front-wheel drive. Our drivers and operators attend classes and workshops to keep their knowledge and handling skills at peak performance. 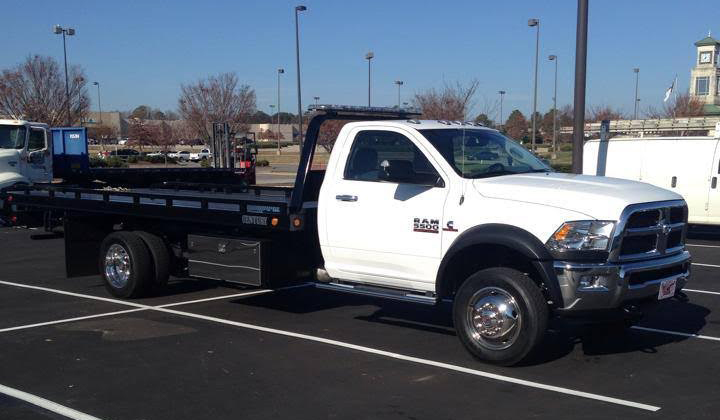 Our tow trucks are regularly maintained and tested to confirm they are in top-notch condition. 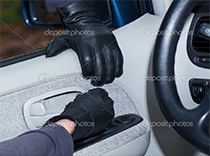 Lock outs: Our drivers are skilled at tripping the lock so you can open the door and retrieve your keys. 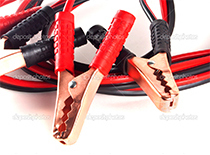 Jump starts: Another part of our roadside assistance is jump starts. In some cases, the battery does not respond to a quick charge or jump start. Your car can be towed to an auto supply where a new battery is available. Tire changes: Why put yourself in danger by trying to change a flat or blowout on a busy roadway or at a dark, unfamiliar area? 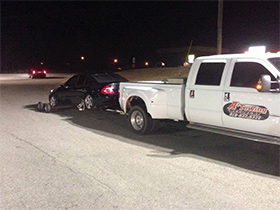 Simply call our dispatcher any time of day or night and request roadside assistance. Provide any identifying information, such as nearby businesses, road signs, and which side of the road or highway your vehicle is located. The best tow I have ever experienced. 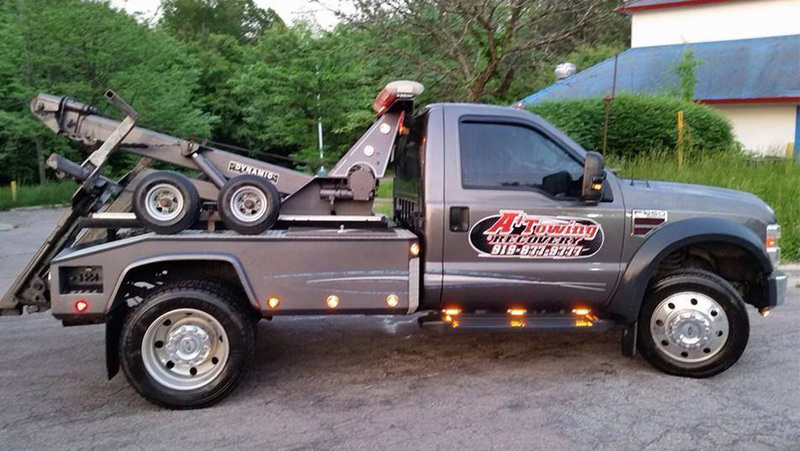 A+ Towing and Recovery is a great Towing & Recovery company! Serving your towing, lockout, collision, winching, & tire changing needs since 1998! 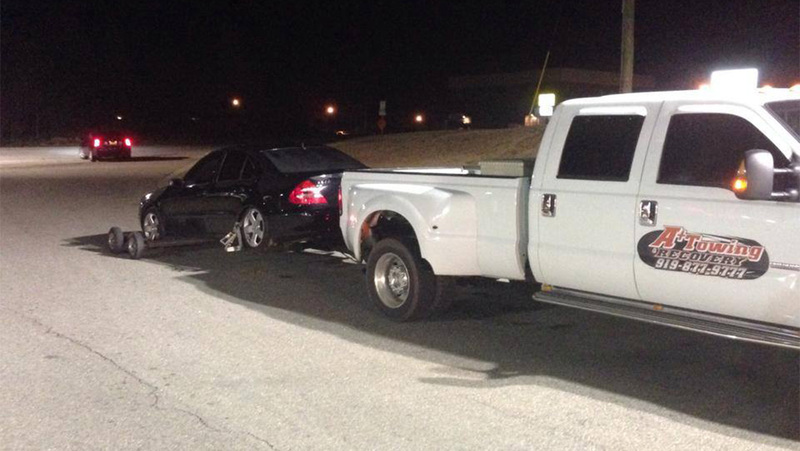 Highly recommend giving A + Towing & Recovery a try!! Find out yourself what’s sets us apart from all the rest!